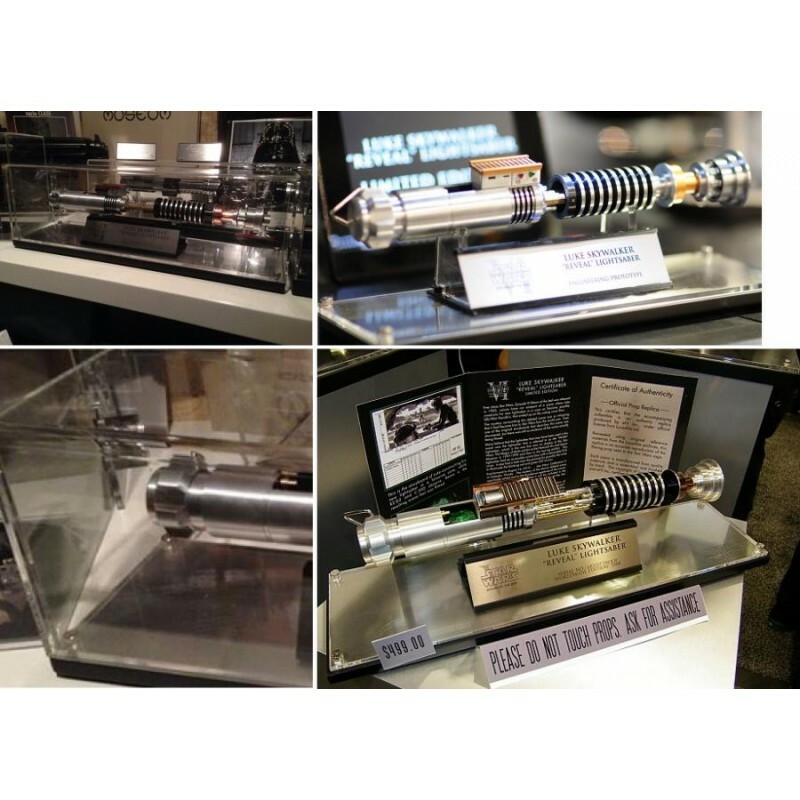 Per Base con supporto EFX Luke Skywalker EP.VI Lightsaber Reveal Hilt. Realized in order to perfectly sit flush on the base pre excavated profile, provided with the EFX lightsaber prop replica. COPERTURA PER TECA IN PLEXIGLASS SU MISURACopertura in plexiglass extra clear. 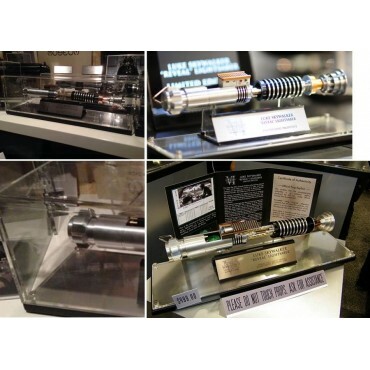 Per Base con supporto EFX Luke Skywalker EP.VI Lightsaber Reveal Hilt. Realizzata per alloggiare perfettamente nell'incavo della base di supporto fornita con la Prop di RPF.Chiamateci immediatamente per misure differenti e per un preventivo!CUSTOM PLEXIGLASS DISPLAY DUST COVERExtra clear plexiglass dust cover. 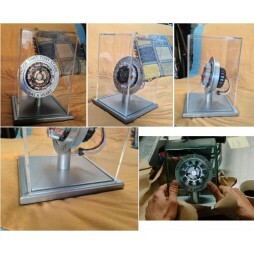 Fits Base support for the MK1 Arc Reactor Proof EFX Luke Skywalker EP.VI Lightsaber Reveal Hilt Display Base Realized in order to perfectly sit flush on the base pre excavated profile, provided with the EFX lightsaber prop replica.Please contact us for different measuremets or custom request and for a quote.